It’s officially 2017; you made it! Christmas is but a distant memory, ReFreshers’ has come and gone, and now it’s back to reality with the second term in full swing. It’s not quite time to be worrying about those final deadlines quite yet, but seeing as we’re nearly at the end of January already, now’s the best time to start thinking about your accommodation options for the 2017/18 academic year. Whether you’re feeling like student halls or a shared house is your preferred choice for next time around, we’ve made sure our website is 100% up to date with all the latest options in the Huddersfield area to offer you a wide range of approved, no-fuss accommodation. We know the process can be daunting to both newcomers and seasoned veterans alike so we’ve broken this blog down into easy-to-digest sections covering all the main options – if you have any further queries or just want a friendly chat, give HudLets a call on 01484 473435, fire an email to hudlets@hud.ac.uk, or head on up to our office on Floor 5, Student Central. Looking for something a bit more homely? A house in Huddersfield will be right up your street! We’re not joking when we say there are literally hundreds of houses available for students in the area, and we’re constantly updating our website with the latest properties on offer. Whether you’re alone, in a small group of 2 or 3, or you’re feeling ambitious with 6+ tenants, we’ll be able to find a house that’s right for you! Some might say you only get the ‘true student experience’ from living in student halls, and we might be inclined to agree! With their popularity among first and second year students, proximity to University, the student village feel and having something always going on just around the corner, halls are a great choice for both the socialisers and the studious looking to get the most out of University. 2017/18 prices now released, 2 weeks free rent! The University’s preferred, recommended and approved accommodation provider. 2017/18 prices now released. Situated on Kings Mill Lane, Wakefield Road and Firth Street the three Unite accommodation blocks are just a short walk from the University. 2017/18 prices now released. Located just a short walk from the University of Huddersfield, you will find everything you need to enjoy living in Huddersfield during your study in our modern student halls. There’s nothing quite like having a place all to yourself or your best mates, especially when it’s situated right in the centre of town within striking distance of both University and all your favourite shops, restaurants and bars. Our selection of studio flats and apartments offer a wide array of options – do you want cheap and cheerful, or location and luxury? A newly refurbished student accommodation in the town centre located in one of it’s most iconic historical buildings, Kirkgate Residence is only yards from the University. Situated next to campus, Kingsmill has been stylishly designed with the discerning students in mind and includes everything you need for a great experience, like double beds, 50mb WiFi and communal areas. 2017/18 prices now released. Oldgate is just a short walk from campus, yet conveniently situated for all the fantastic amenities Huddersfield has to offer with a range of luxury en suite studios. Fabulous 21m² studios within a 5-minute walk from campus and the largest outside communal area of any accommodation in Huddersfield, designed specifically for modern student life. Large studio apartments located within the town centre located in one of the town’s most iconic buildings, only yards away from the University, shops, bars and amenities with Executive Apartment options available. Still not quite sure? Get in touch! 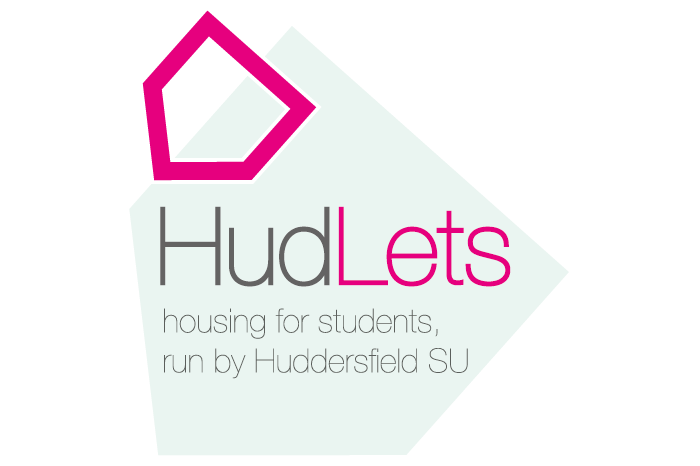 You can email us at hudlets@hud.ac.uk, call 01484 473435, or head on up to our office on Floor 5, Student Central – just opposite the Students’ Union help desk.